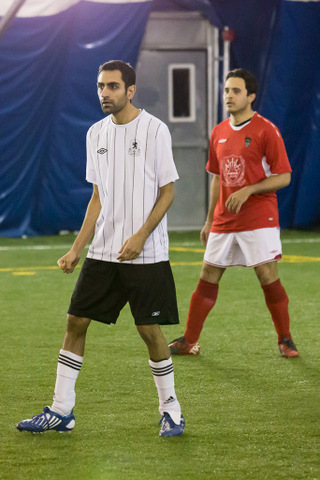 ZFC debutante Nabil “Une Bête” Jetha was a high profile target during the ZFC transfer window. In a sensational turn of events, ruthless AFC Leopards boss Shahid Jaffer has axed his two new signings within 24 hours of their move from Gymkhana. New signings Abbas Hasham and Nabil “Une bête” Jetha have been transferred to Mozambique Stars and Gor Mahia respectively. Sibtain Merchant (Mozmbique Stars) and Ali Jaffery (Gor Mahia) make the move the other way to AFC Leopards. When asked about the rumours about Mohamedali “Monty” Karim looking for a move to Gor Mahia, Jabir Alidina was uncharacteristically silent and refused to comment. The fans on social media have not been silent, with the hashtag #freemonty trending over the last week, apparently in reference to AFC Leopards unwillingness to agree to trade Monty to Gor Mahia and then the subsequent shock move to Gymkhana. Big money signing Abbas Hasham who has been a lifelong supporter of AFC Leopards and only yesterday described this as a “dream move” was devastated by the news that he’d been transferred without making an appearance.